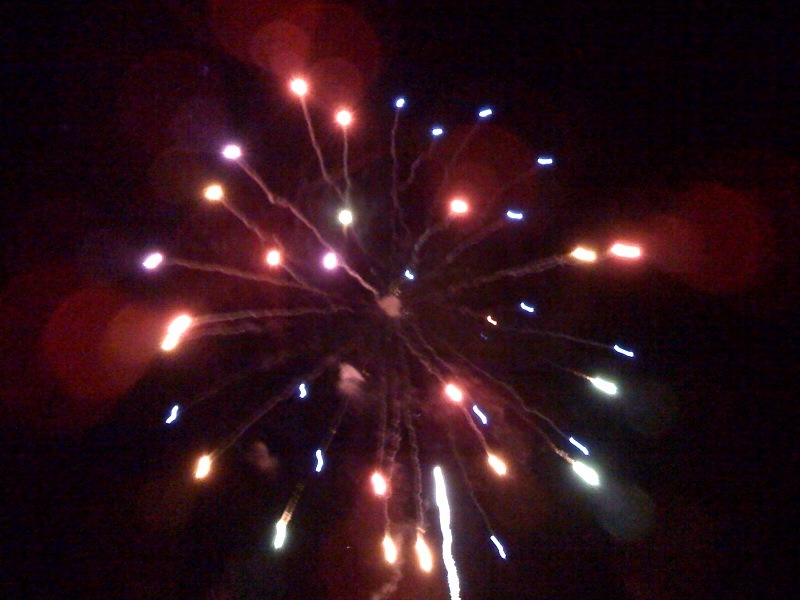 I hope you all have a safe, happy, and healthy new year! Tomorrow’s the last day of 2008 and also the last day to make tax-deductible donations to your favorite cause for this tax year. Here are a few of my favorites that I’ve given to over the years, hopefully you will adopt them, too. 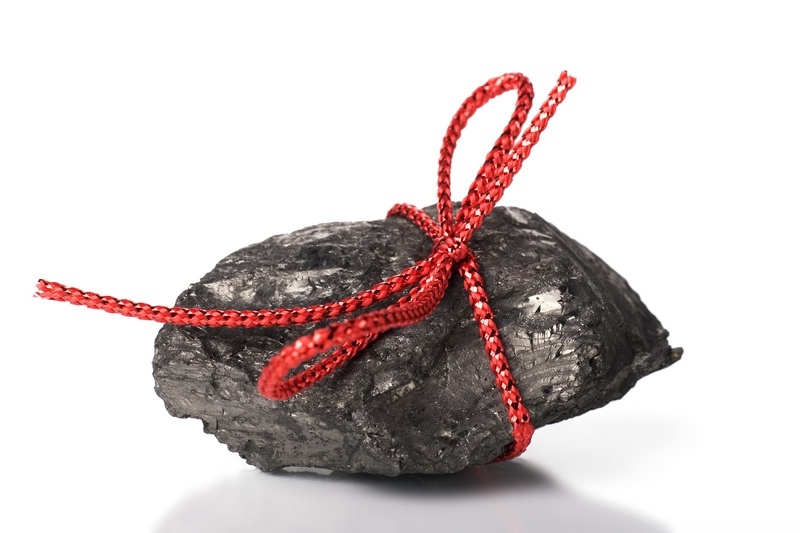 Hopefully you didn’t get any in your stocking this year, because now more than ever, coal is a symbol of greed, filth, and general naughtiness. Now until the end of the year, when you give to animal advocacy group Farm Sanctuary your money will be matched (up to $30K). They’ve worked really hard and have had some amazing victories this year, including the passing of Proposition 2 in California. We monitored and worked on legislation in 26 states this year, culminating in new laws passed that will give farm animals greater protection – including downed animal protection in California and anti-confinement law in Colorado! He brought back two magical teas that I hadn’t tried before. I requested Traditional Medicinal’s Throat Coat, but he picked up Yogi Tea’s Throat Comfort and it worked like a charm. The slightly cherry flavored herbal concoction gets its power from wild cherry bark, slippery elm bark, and mullein, plus lots of delicious herbs and spices. The other soothing tea was Yogi’s Breathe Deep. It smells more like a Christmas tree and tastes like I’d imagine one to taste, in a good way. I think it’s the eucalyptus. This tea also had mullein in it. I had to know more about this medicinal herb, so I did a little search. 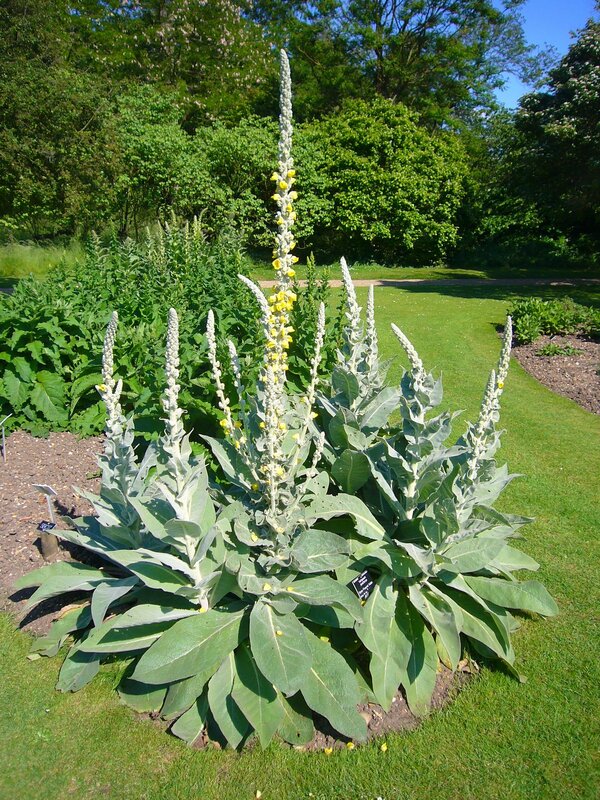 Mullein came over to this continent with settling Europeans. It’s considered an invasive alien by the Plant Conservation Alliance’s Alien Plant Working Group (National Parks Service). They suggest eradicating it through various means, but I wonder why they can’t harvest it and sell it to herbalists? THE WINNER IS… Andee! Congratulations! 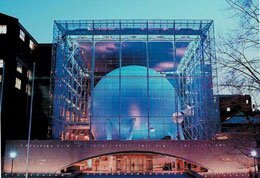 Tell me why climate change matters and you’ll be entered to win 2 tickets to the new Polar Ice Rink at the American Museum of Natural History! Are you worried about the future of arctic wildlife, like polar bears? 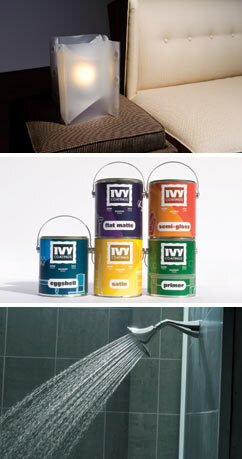 Afraid of major floods, storms, and other climate-related catastrophes? Freaked out by early spring blooms and oddly warm winter days? Add a comment to this post (see details below) and you’ll be entered to win a spin around the rink for you and a friend. Come enjoy the American Museum of Natural History’s new state-of-the-art skating rink made from a recyclable synthetic surface, now open through March 1, 2009. Located on the Arthur Ross Terrace on the Museum’s north side, The Polar Rink offers magnificent views of the glowing Rose Center for Earth and Space and is surrounded by Theodore Roosevelt Park. Skaters will glide around a 17-foot-tall polar bear festooned with pine boughs and twinkling lights. 5. To enter: Post your response to the question, “Why does climate change matter to you?” to this post and email your name, email, and response to this email. Learn all about PlaNYC2030, the city’s plan to improve the environmental conditions of NYC while adapting to its growing population at this new exhibit at the Museum of the City of New York. Details below. …Growing and Greening New York and PlaNYC will pose vital questions: How must New Yorkers change to make a sustainable future possible? How will the daily lives of all New Yorkers, and those who visit New York, be affected by sustainability initiatives at home, in the workplace, and in many of our public and recreational spaces? What might a more sustainable city actually look like? Still have a few people on your list and not sure what to get them? You’ll find unique, locally made pottery at Earthworks on the Upper East Side. 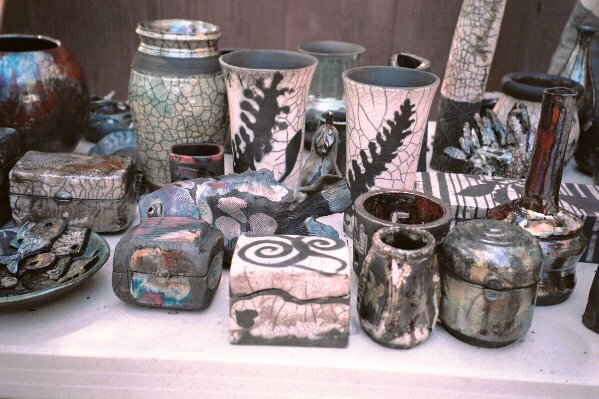 There are terrific potters there who make quality, very reasonably priced pottery. And this one is absolutely free. Give the gift of carbon neutrality! In fact, it’s so easy I’m giving it to you right now. Don’t forget to pass it on to your family and friends! 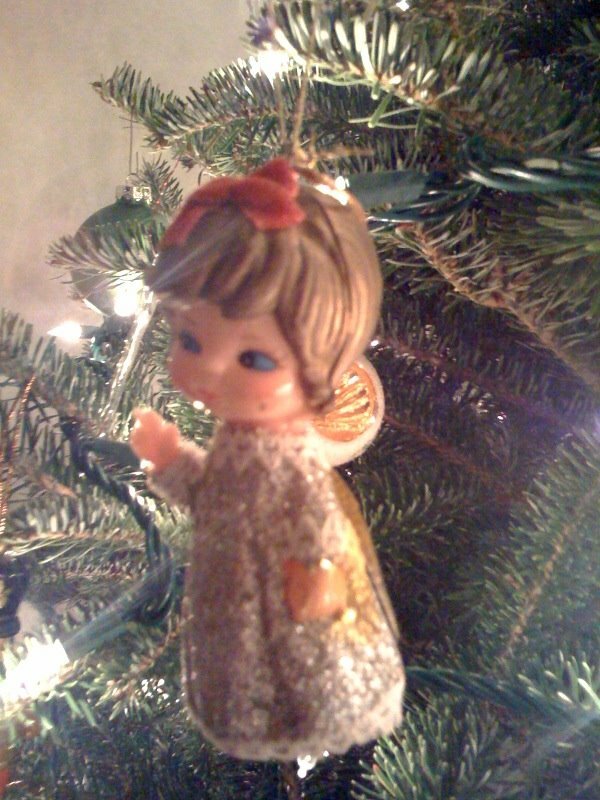 You are currently browsing the Raganella blog archives for December, 2008.